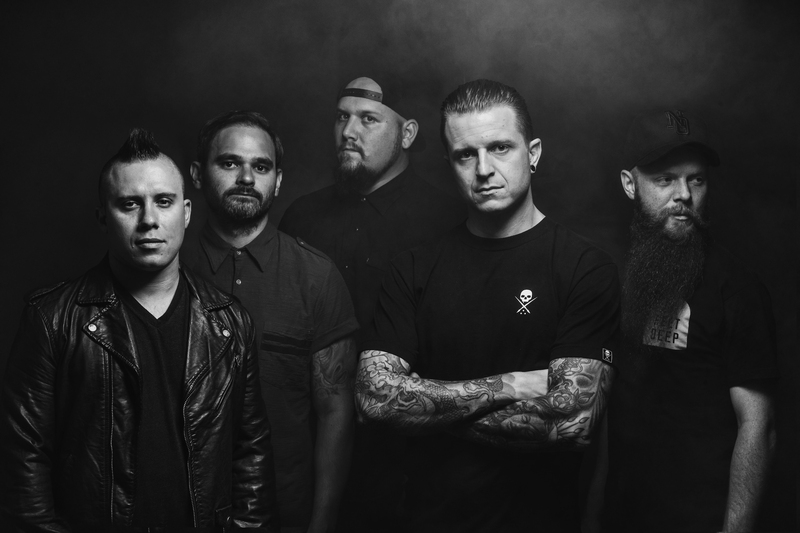 On September 18, California metal band Atreyu released Long Live, its first album of fierce new material since 2009’s Congregation of the Damned. Riffyou.com caught up with guitarist Dan Jacobs to talk about the return of Atreyu and why it was beneficial to go away in the first place. RY: Congratulations on Long Live! How’d it feel to get everyone in the room again to make a new album after many years apart? RY: Going into this album, how much thought did you put into how you wanted Atreyu to sound in 2015? RY: Was there ever any concern that the band wouldn’t be able to recapture the magic? If so, how’d you get past that thought? RY: Once you got into writing and recording again, when did you know that getting back together was the right decision? RY: Looking back, how beneficial was it for Atreyu to take a step back from writing, recording and touring? RY: Did the time away from the band make your heart grow fonder of it? RY: How does Atreyu currently fit into your life now, versus the band’s earlier years? RY: When a band reunites, sometimes people will view the first new album back with a more critical eye. Thus far, how would you gage fan reaction? RY: For those still unsure about embracing Long Live, explain why it’s an album worth taking a chance on. RY: On a personal and creative level, what does the Long Live album mean to you?